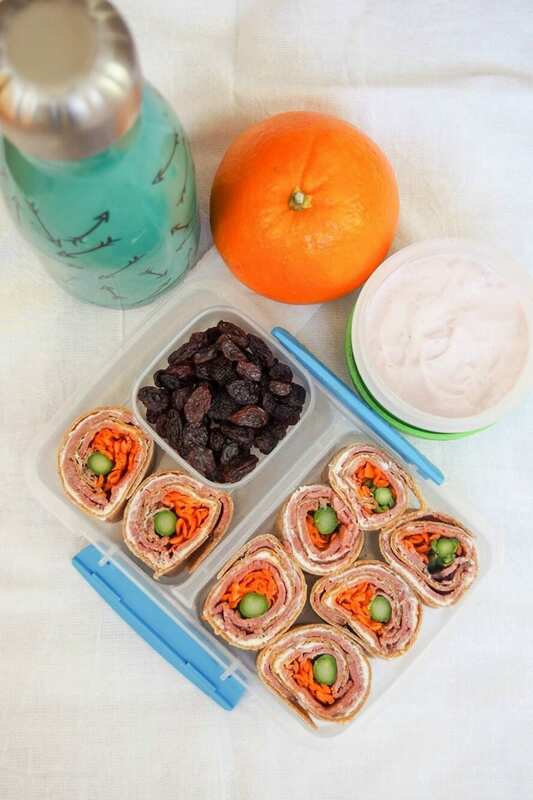 Our collection of Kid Friendly Lunch Ideas makes lunch time fun! Every parent knows it can be a challenge to get a child to eat balanced meals with the nutrition they need. The Beef Checkoff knows that by pairing foods kids are familiar with, like meat and dairy, with fruits, vegetables, and whole grains, you can build kid friendly lunch ideas every kid wants to eat! 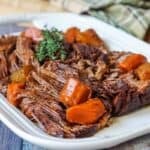 This post is sponsored by the Beef Checkoff in conjunction with a social media campaign through Sunday Supper Media. All opinions are my own. Getting kids to eat food that’s good for them doesn’t have to be so difficult. Kid-friendly meals with beef are your best friend in encouraging them to eat a wholesome meal! 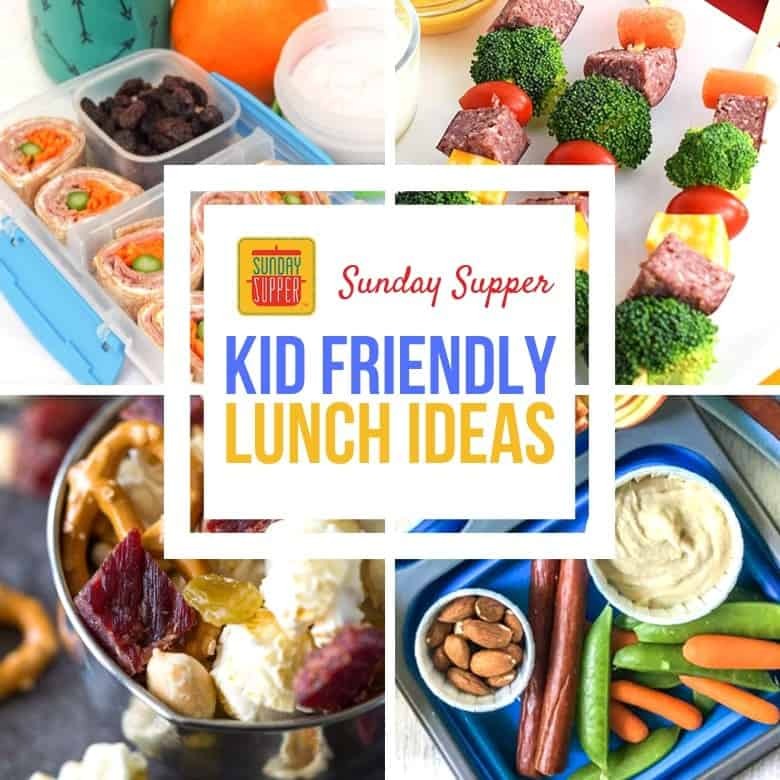 Kid favorites like hot dogs, roast beef and salami are great choices for putting together kid friendly lunch ideas that your kid will love. Pairing fruits, vegetables, nuts and whole grains with meat is a great way to encourage kids to eat food that’s good for them. It’s as simple as wrapping a slice of deli meat around a vegetable, like roast beef and green beans in this recipe for Green Bean Twists! There are plenty of ways to get your kid to eat more nutritious meals, whether you’re packing their lunch or serving them dinner at home. For instance, start by teaching your kids about the food they’re eating! Take them grocery shopping with you and encourage them to cook with you in the kitchen to demonstrate how fun it is to make their own food. Let them pick out their own fruits and vegetables and prepare their choices with them. Kids are more likely to eat food they help prepare, not to mention they’ll feel accomplished! Creating a nutritious lunch for your kids involves more than just vegetables. For a kid friendly meal, combine their favorite meats with dairy, whole grains, and nuts. 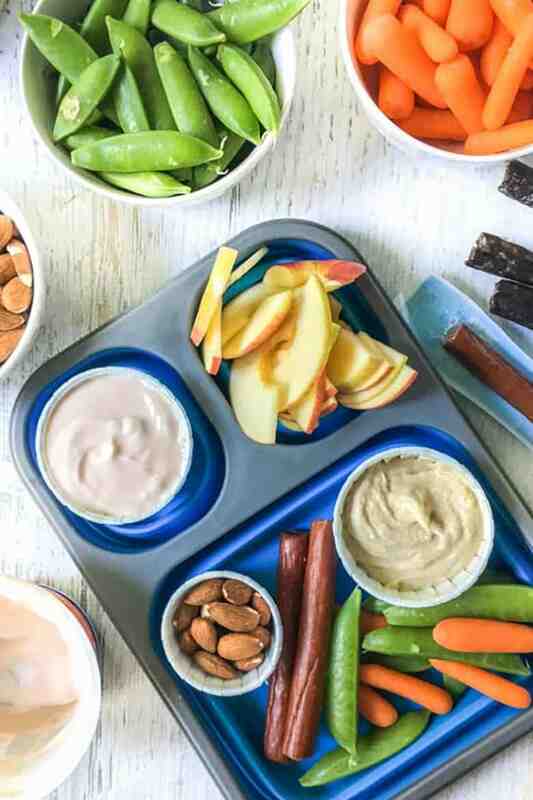 Kids love dips, so serving nutrient-rich dips, like Greek yogurt, hummus, or even a little bit of peanut butter, as sides for carrots, celery and other veggies is a great way to get them to eat a balanced meal. Make eating good foods fun! For example, kids naturally love bright colors and fun shapes. Creating funny faces, animals, and other shapes from food will make them want to finish their plates! Choose colorful or even themed plates and utensils to get your kids excited about the food you put in front of them. Even calling foods by fun names will motivate kids to eat foods they might usually refuse! It goes without saying that good nutrition is essential for kids. It helps them to learn and grow in more ways than one! By feeding your kids nutritious lunches and encouraging their enjoyment of these foods, you’re building a foundation for good eating habits that will stay with them as they grow. Including meat in kids’ meals offers them the protein and nutrients they need on a daily basis. 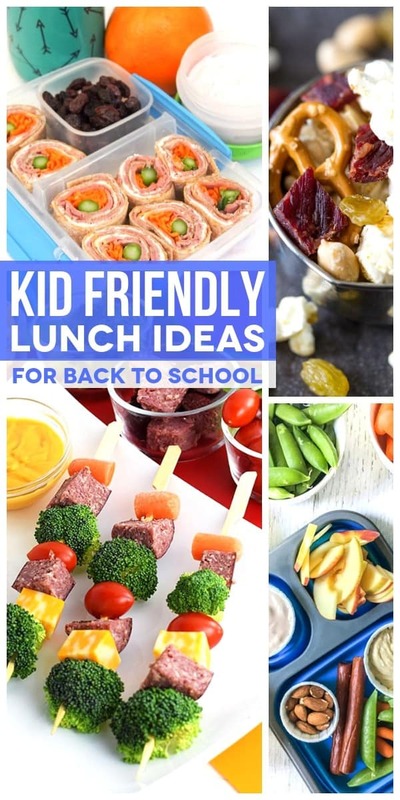 The kid friendly lunch ideas below are perfect for back to school or for nutritious kid friendly meals at home. 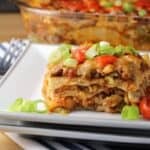 These are meals kids love that they’ll love preparing with you! 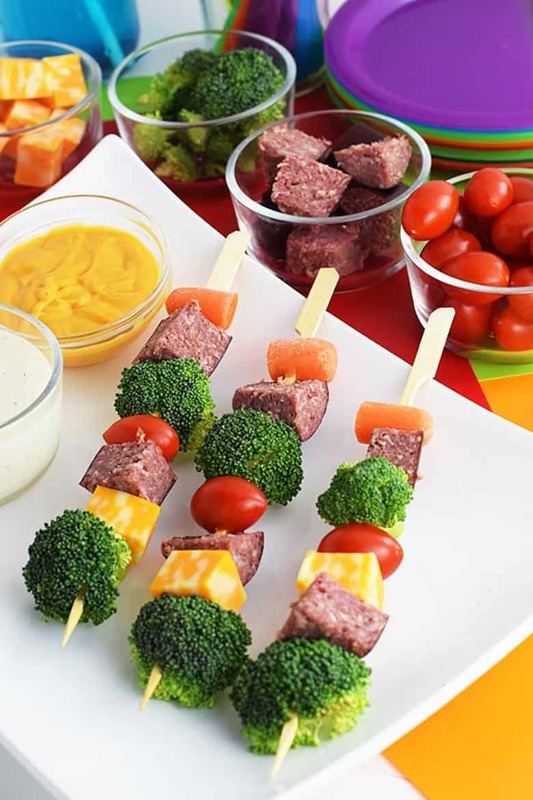 Salami-Babs are skewers of salami or summer sausage with cheese and veggies like carrots, broccoli, and tomatoes in bite-sized portions for a fun kid-friendly meal! 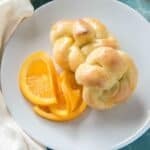 You can get this kid friendly lunch recipe from Soulfully Made. 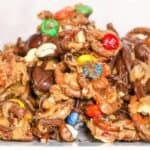 This Jerky Trail Mix is sweet, salty, and so delicious! 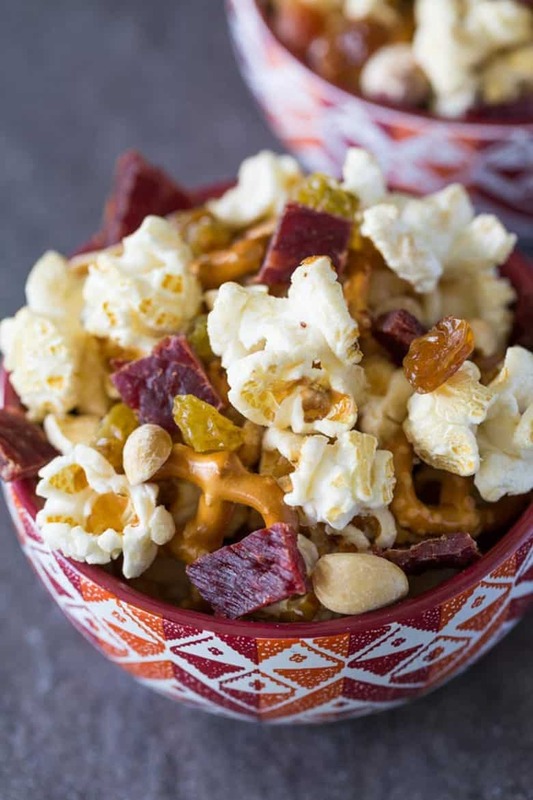 It combines beef jerky, kettle corn, pretzels, peanuts and raisins for a kid friendly and nutritious kid-friendly snack. Visit Recipe for Perfection for the recipe! Meaty Cheesy Pinwheels are the perfect way to get your kids to eat nutritious vegetables and fruit paired with beef! 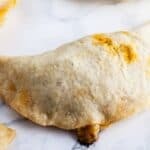 Made with deli roast beef, cheese spread, and vegetables rolled into a flour tortilla, this kid friendly lunch idea is sure to please. 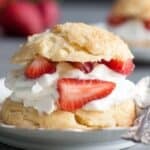 Visit Caroline’s Cooking for the recipe! This kid friendly lunch idea using beef jerky sticks is one of our favorite Protein Rich Lunchbox Ideas for an Easy Back to School Lunch! Beef jerky sticks paired with fruits, and vegetables, hummus, Greek yogurt and almonds makes a balanced lunch recipe kids love. Pick up the recipe from My Life Cookbook! 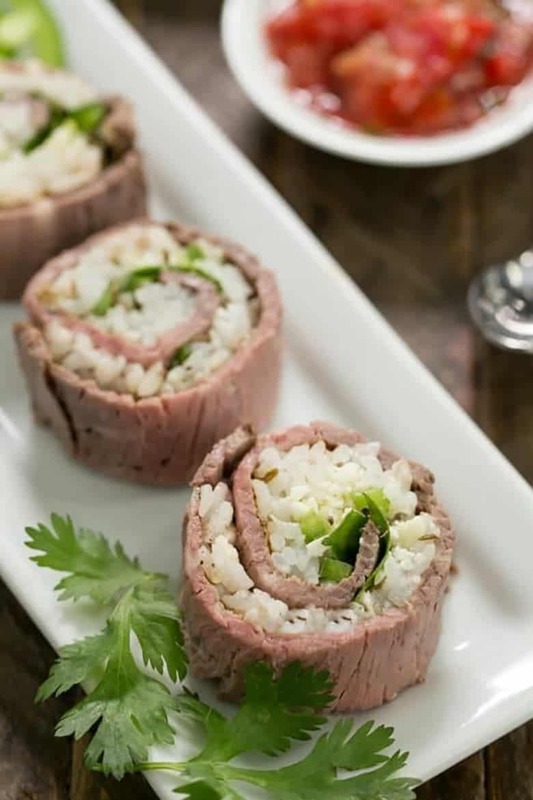 These creative and fun Beef Sushi Rolls are a great way to encourage your kids to try something new! 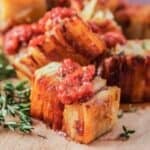 Visit That Skinny Chick Can Bake for three innovative and fun Beefshi recipes that you’re guaranteed to love. 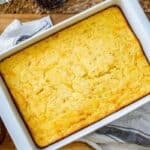 They’re easily adaptable to make kid friendly lunches with beef! 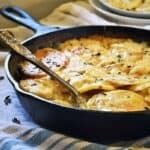 Want more kid friendly recipes? Each one looks so colorful and fun. Very inspiring for back-to-school! Love these fun ideas! Just a note on the Salami-babs — most school won’t allow the little bamboo skewers. Our school district won’t even allow plastic butter knives. :/ But a great alternative are those little cocktail stirrer straws! Great ideas! 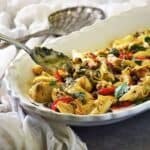 These lunches look husband friendly too!